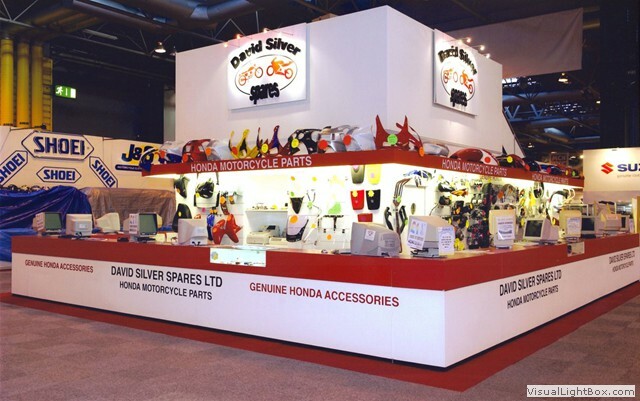 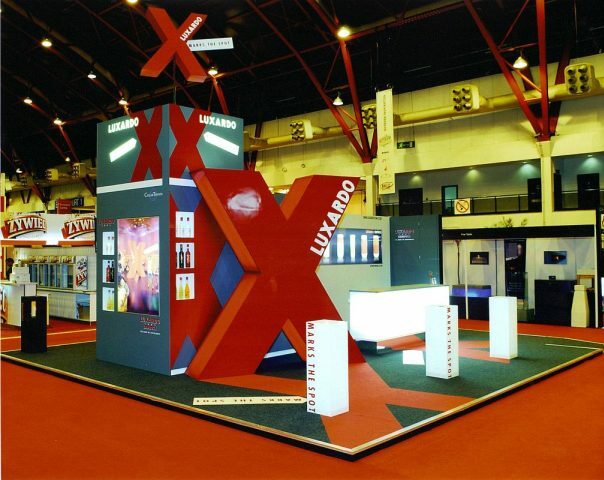 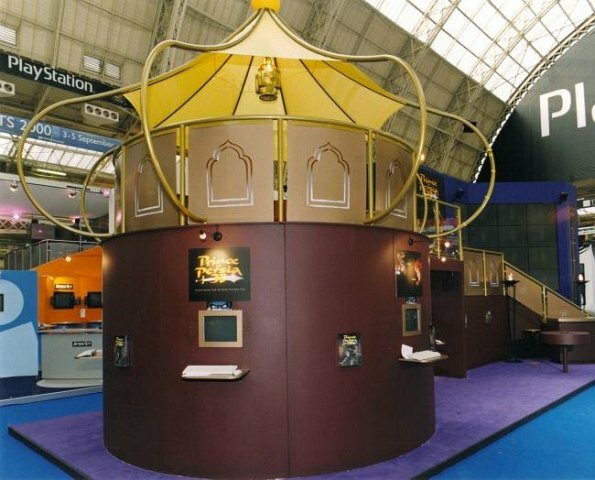 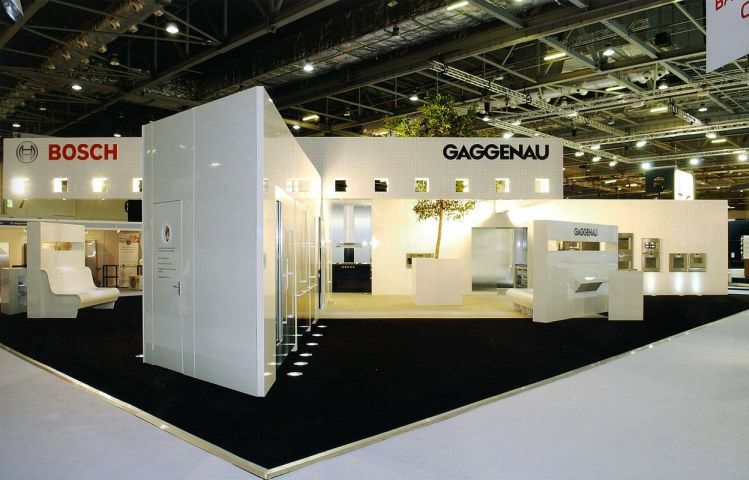 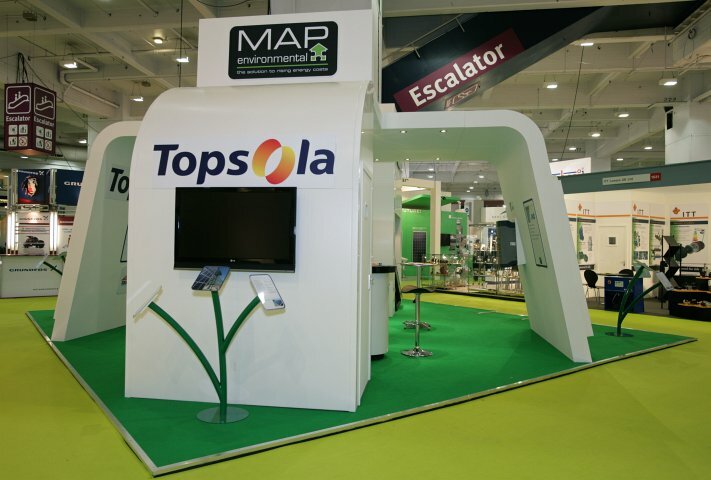 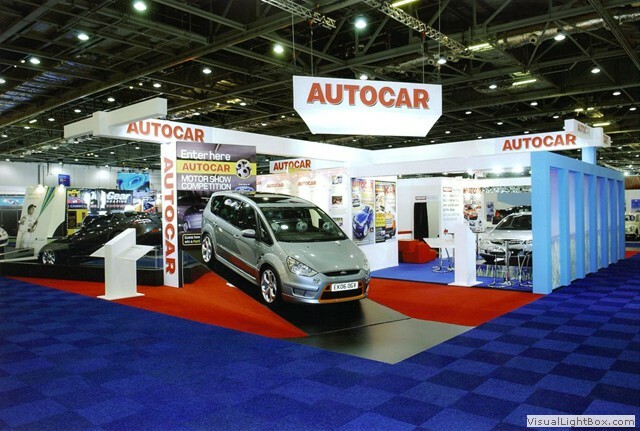 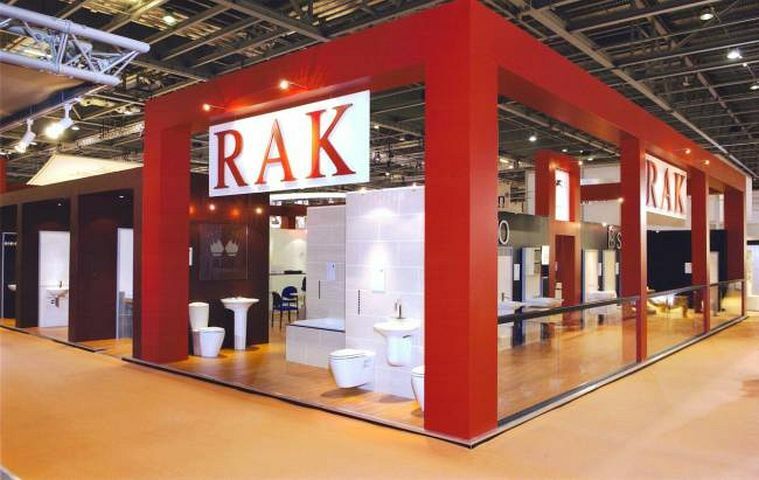 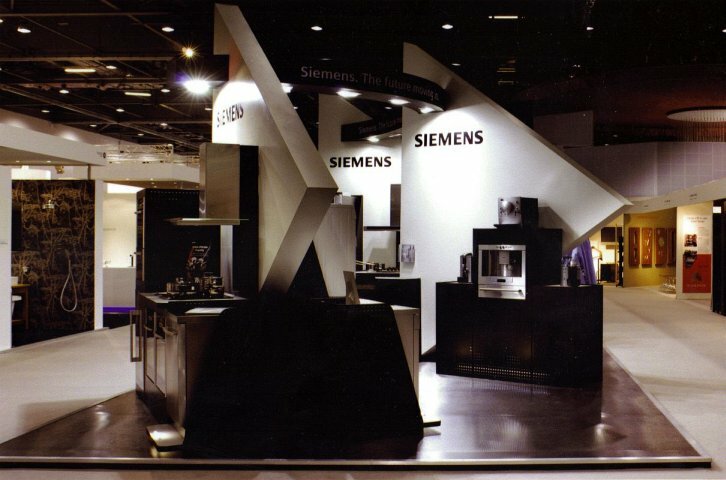 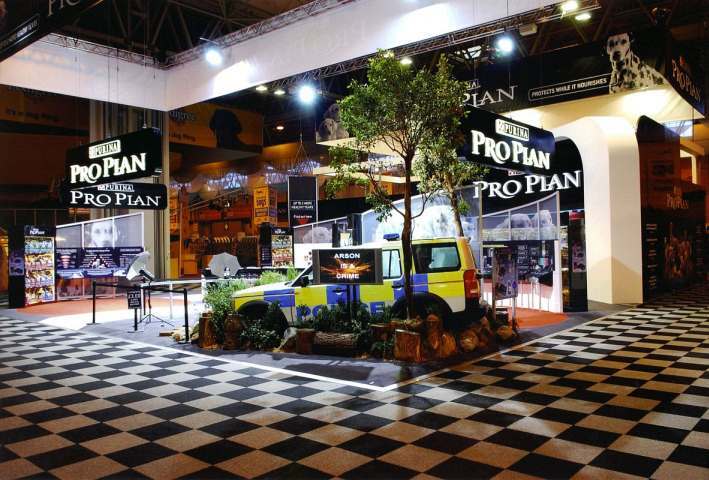 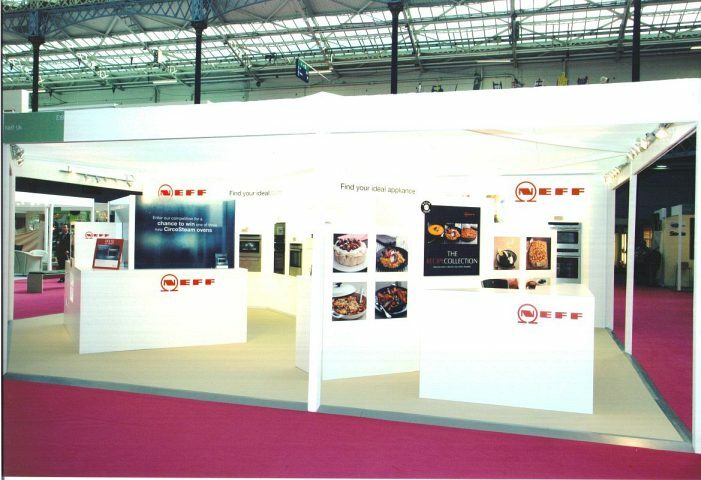 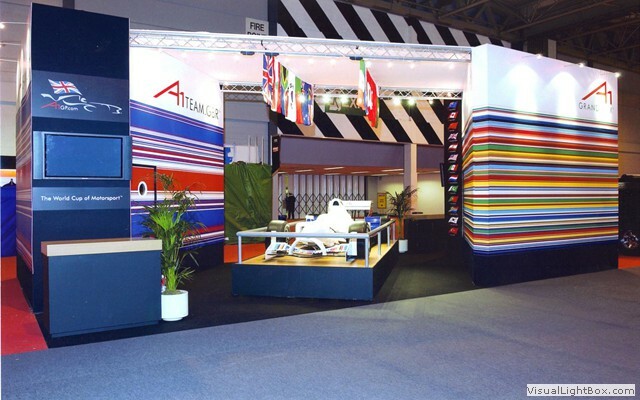 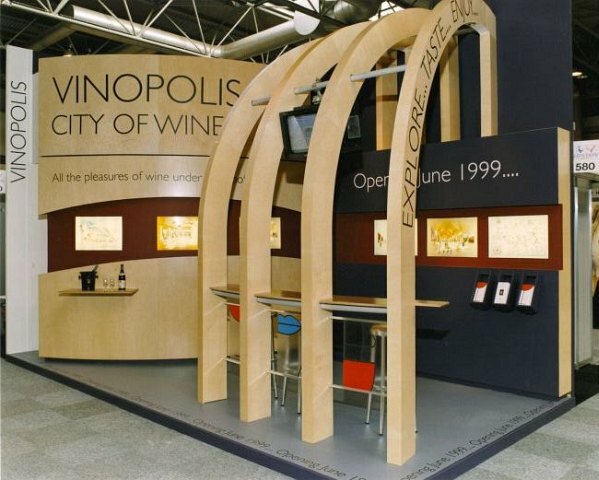 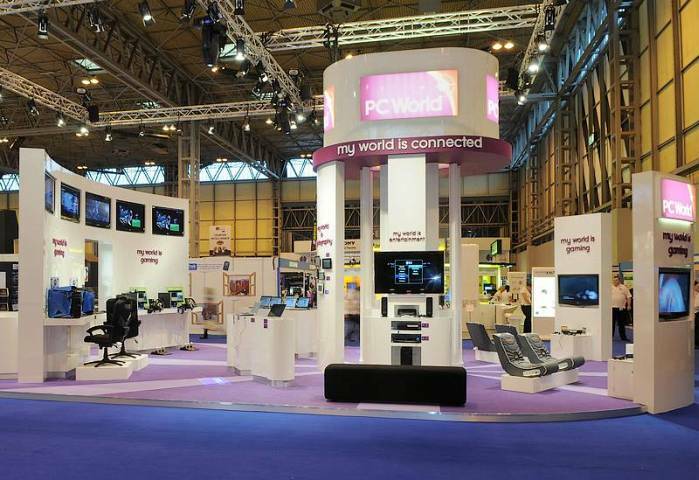 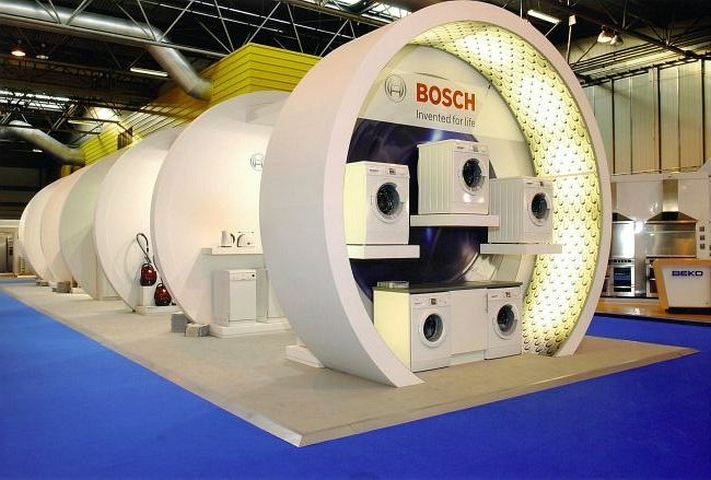 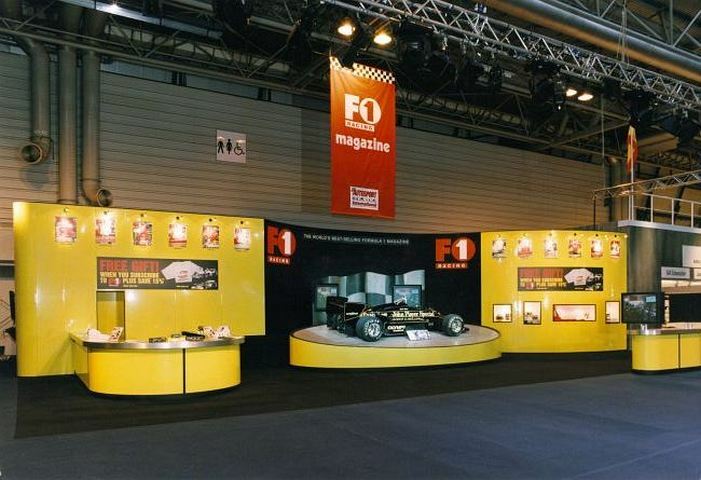 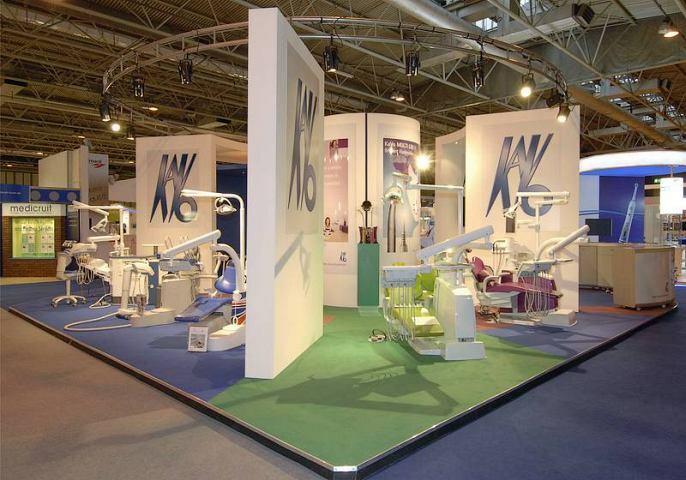 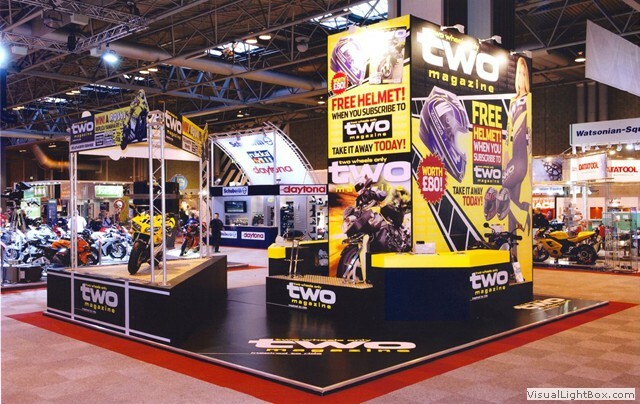 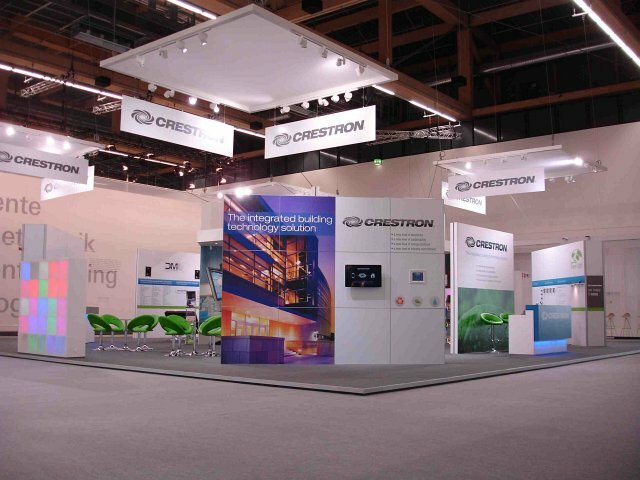 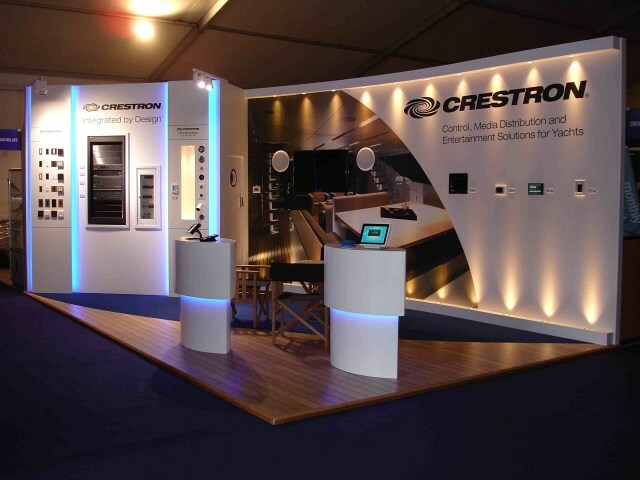 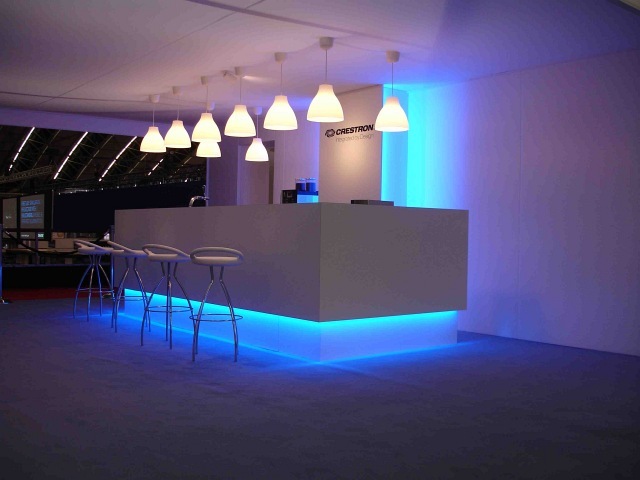 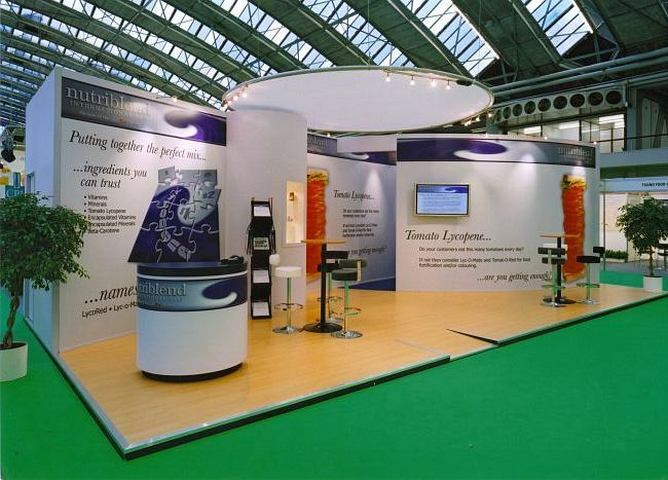 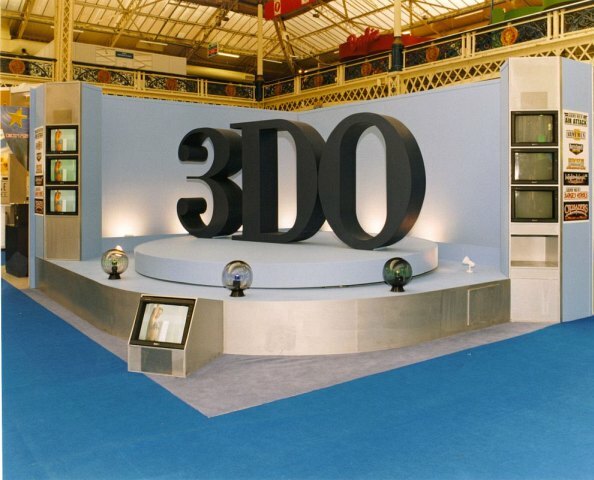 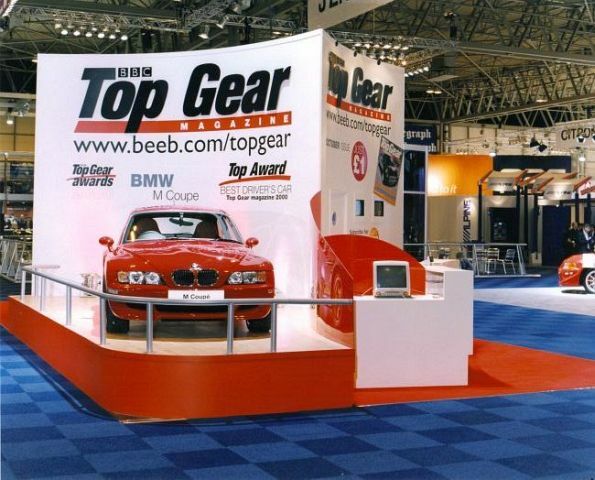 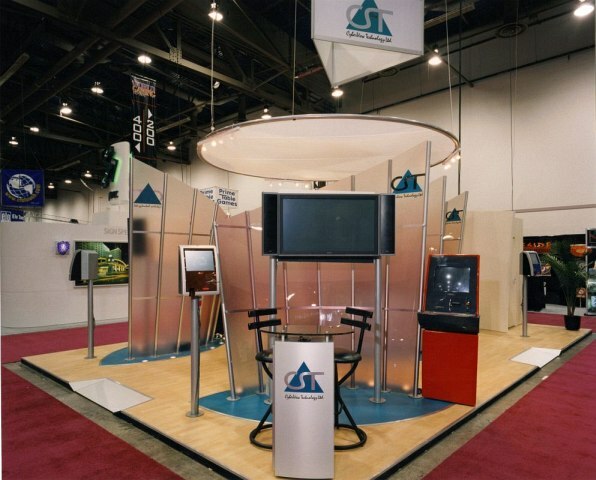 Promotions Exhibitions have designed and constructed exhibition stands for many of the UK's largest companies. 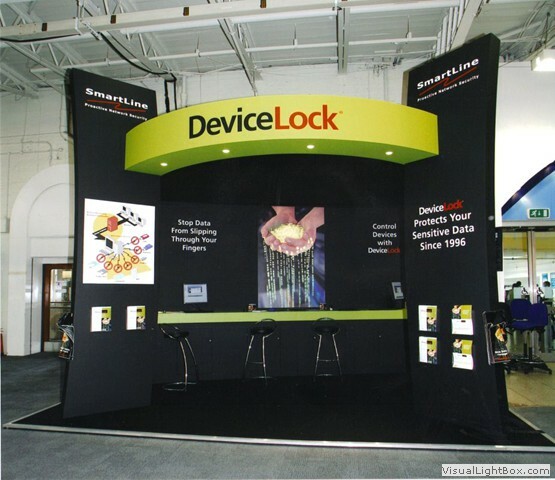 Promotions Exhibitions Ltd handle all aspects of a clients needs, from concept and design through to construction and installation of Exhibition Stands. 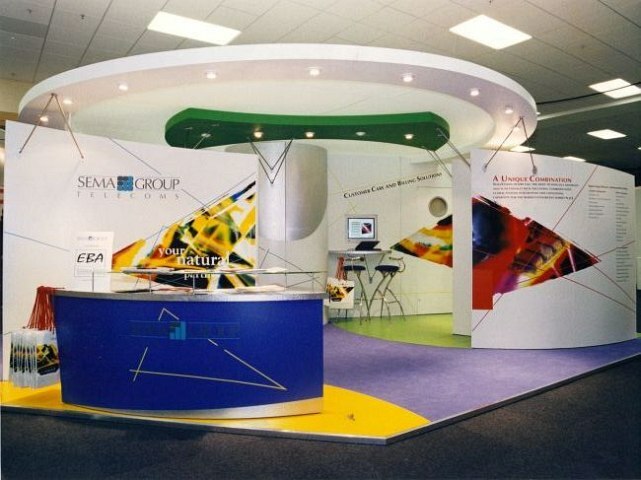 Our designers will work closely with the client and will initially produce computer visuals and drawings for the clients approval. 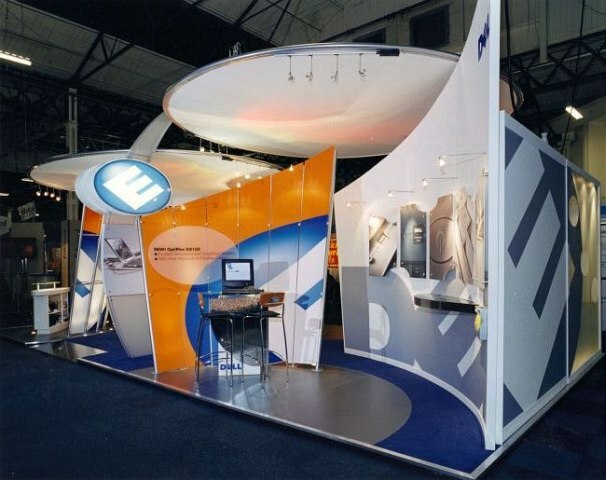 Exhibition stands are constructed to be quickly assembled at the venue and just as easily dismantled and transported from one venue to another. 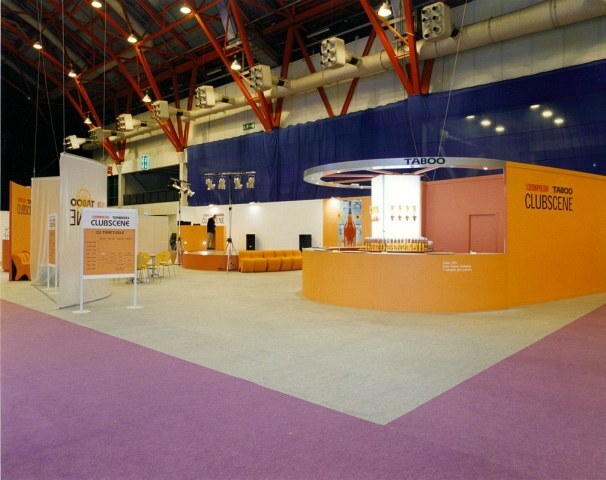 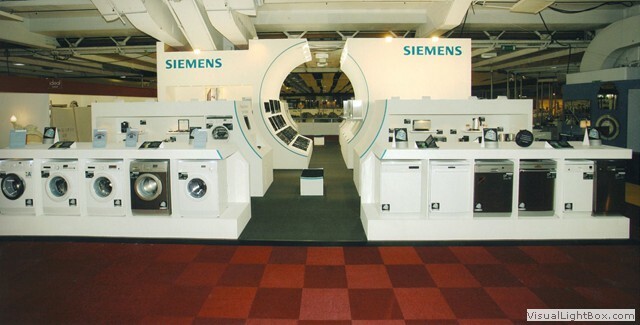 Promotions Exhibitions also offer storage facilities for exhibition stands if they are to be used at more than one event.